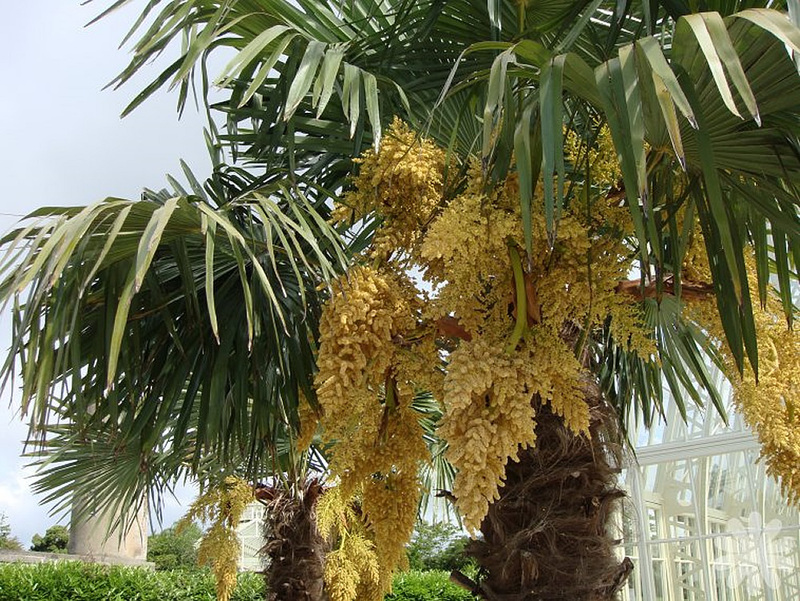 West Coast Trees specializes in Phoenix dactylifera: Medjool, Zahidi, Deglet Noor, Males for pollinating. 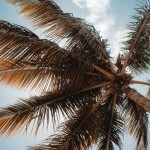 We contract grow grasses with over 100 acres currently available for spec grown units, including trees and palms. 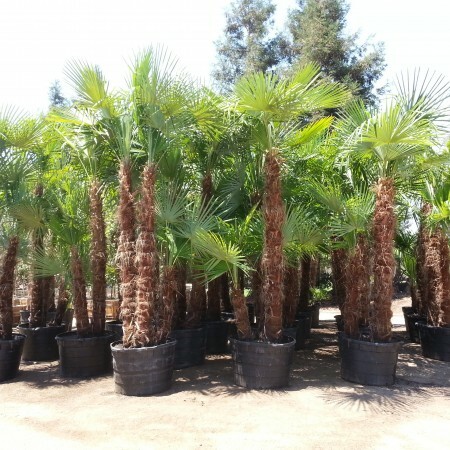 We are also in the specimen trade providing Phoenix canariensis, Jubaea Chilensis, Butia Capitata, and Brahea Armata, to name a few. 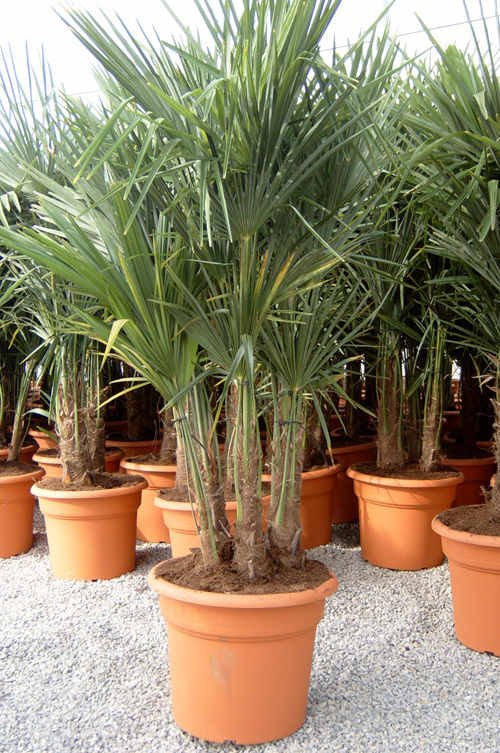 Please contact West Coast Trees for information and availability on Trachycarpus fortunei multi.